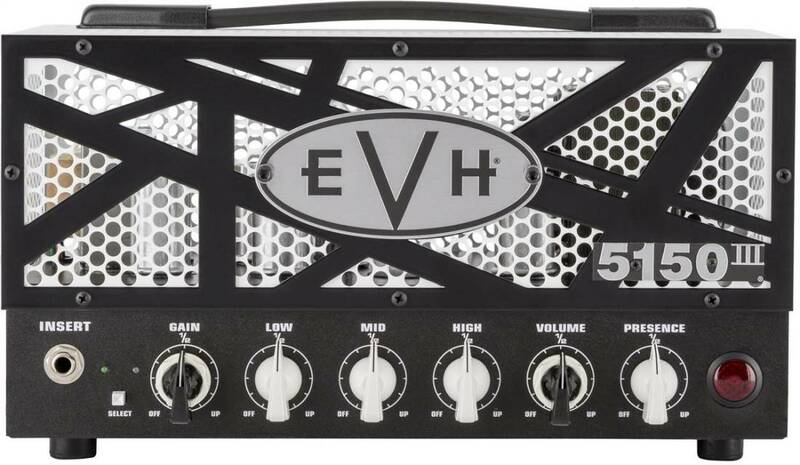 The EVH 5150III LBXII is a 15-watt guitar amp head that packs an extraordinary and powerful punch. 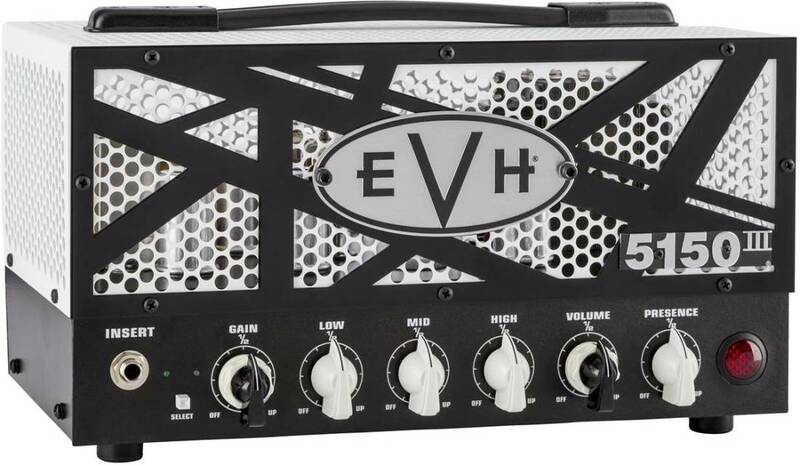 This 2.0 version of EVH's diminutive easy-to-carry lunchbox head features the famous Green and Blue channels, delivering sparkling clean tone and punchy gain to inspire unlimited artistic expression. 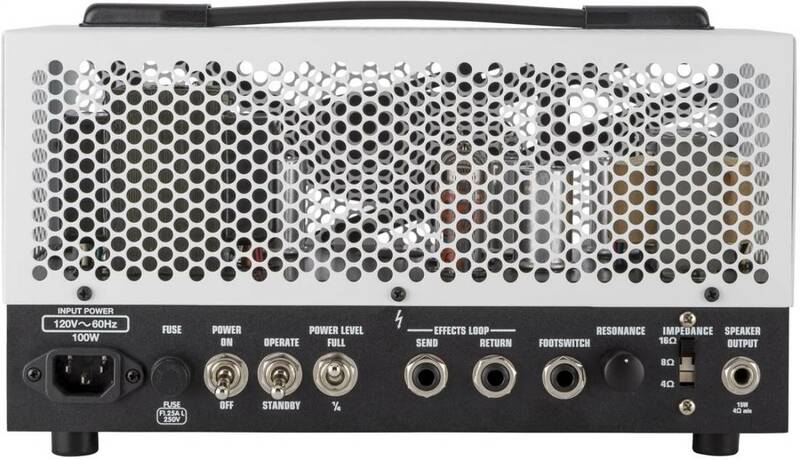 Dial in a crystal clean tone or turn the gain up for a bluesier counterpart on the Green channel, and when you are looking to bring the house down, hit the onebutton footswitch and select the Blue channel for a tight and compressed overdriven tone with sustain for days. Controls: Dual Concentric Gain, Low, Mid, High, Dual Concentric Volume, Presence, and Resonance.